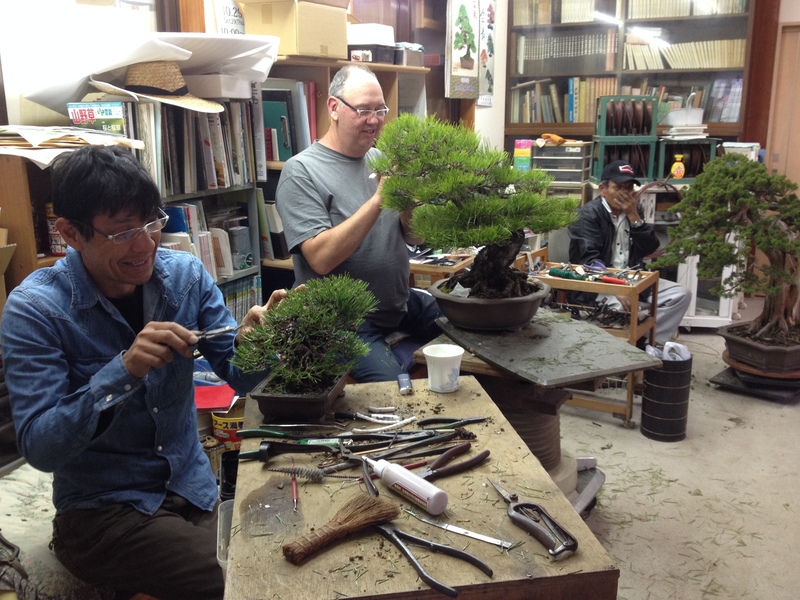 Come and spend a day, or even a week, in the world famous Takamatsu Bonsai Village, Japan’s premier city for Pine Bonsai production. 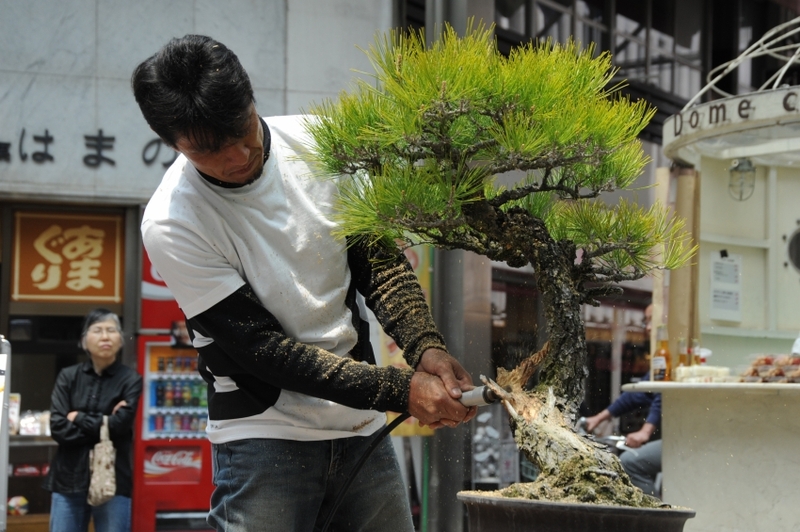 Experience the numerous masterpiece bonsai on display and learn the secrets to growing Bonsai from the masters themselves, all while surrounded by the idyllic rural charm that Kagawa prefecture has to offer. 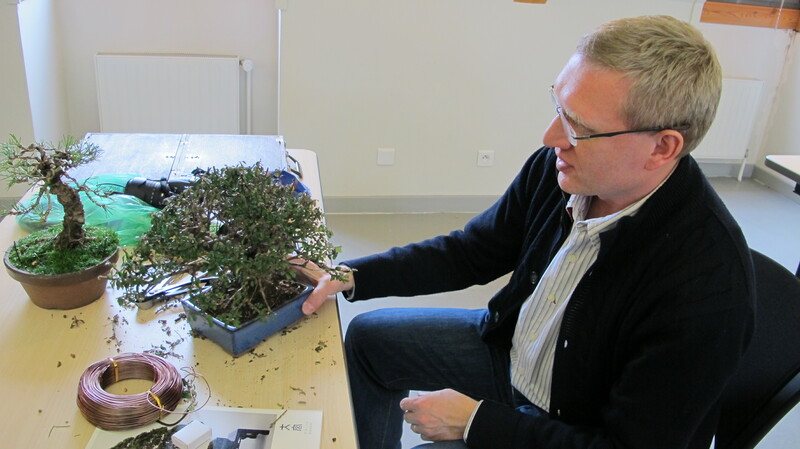 The ultimate experience for any fan of bonsai. 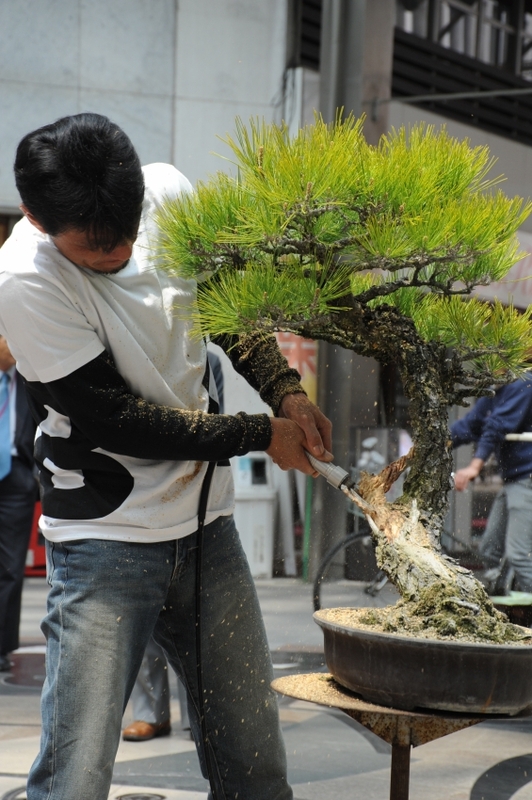 Situated on the western outskirts of Takamatsu City, Takamatsu Bonsai Village is home to 100 Bonsai nurseries situated throughout the towns of Kinashi and Kokobunji. 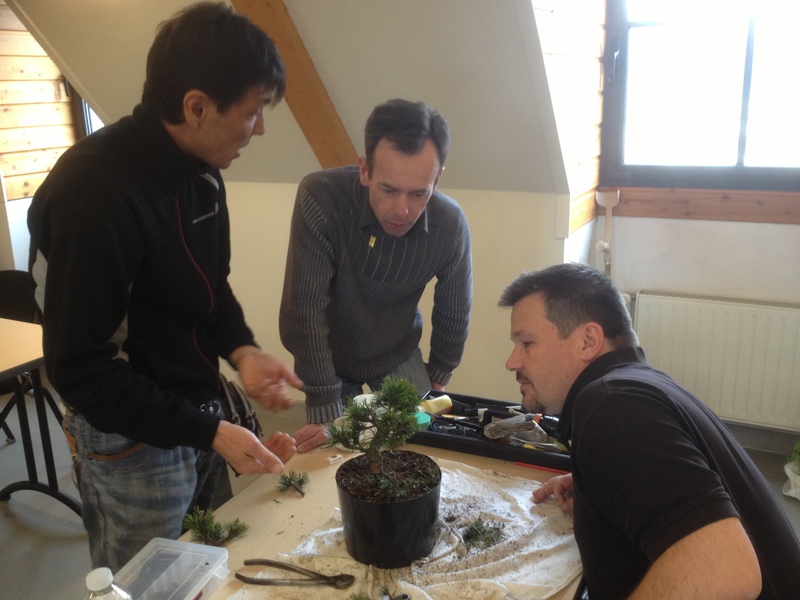 With over 200 years of history of producing Pine Bonsai, the village has now become world famous and produces 80% of Japan’s Pine Bonsai. 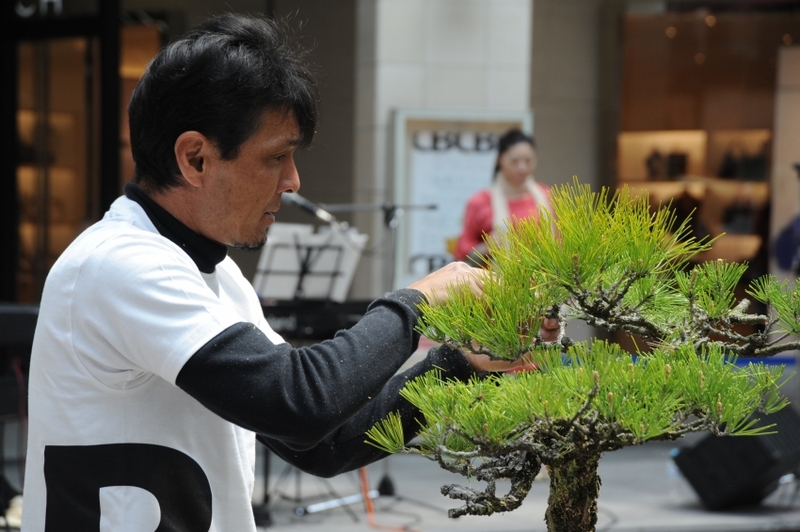 For generations, professionals of all levels, from field growing producers to award winning artists, have lived and thrived in Takamatsu, imparting their knowledge and trees onto the next generation. 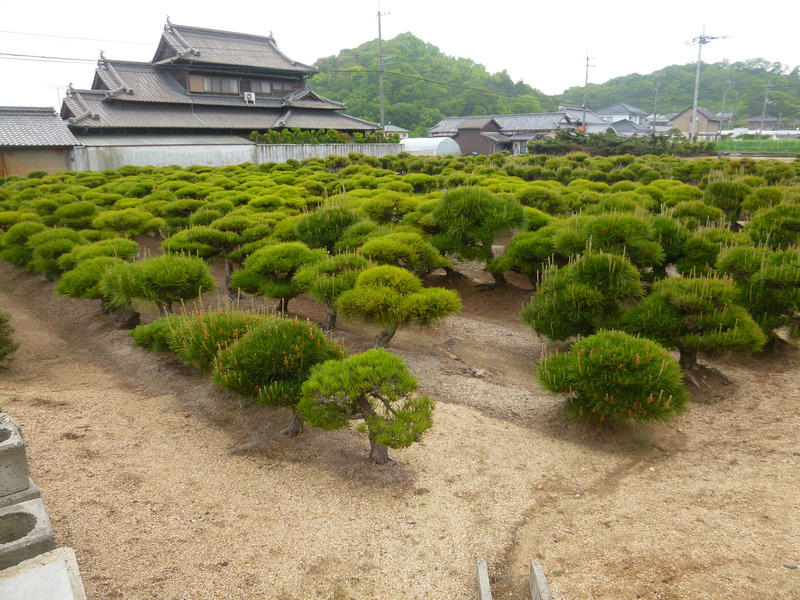 With numerous nurseries all within walking distance, it is possible to visit many nurseries in a single day, with only a short train ride between the towns of Kinashi and Kokobunji. 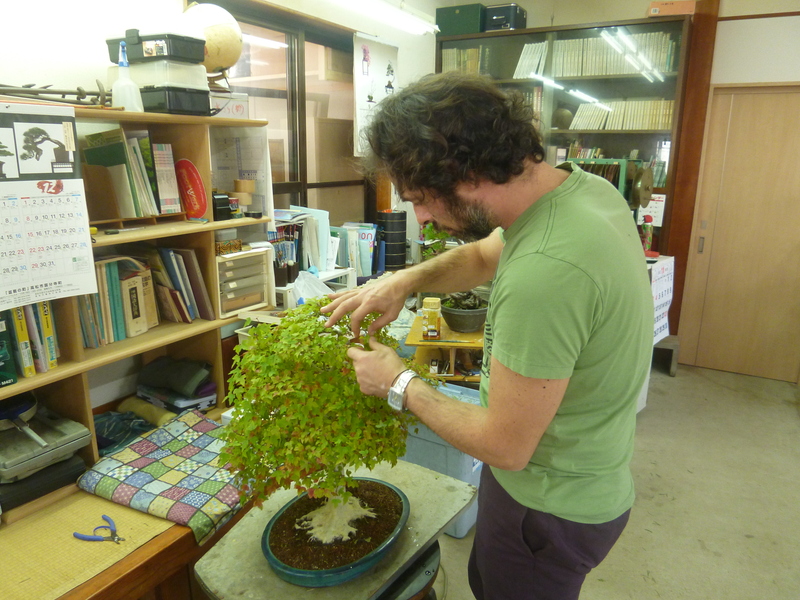 And with the hospitable and relaxed nature of the locals of Kagawa, you can walk into any nursery without a prior appointment. 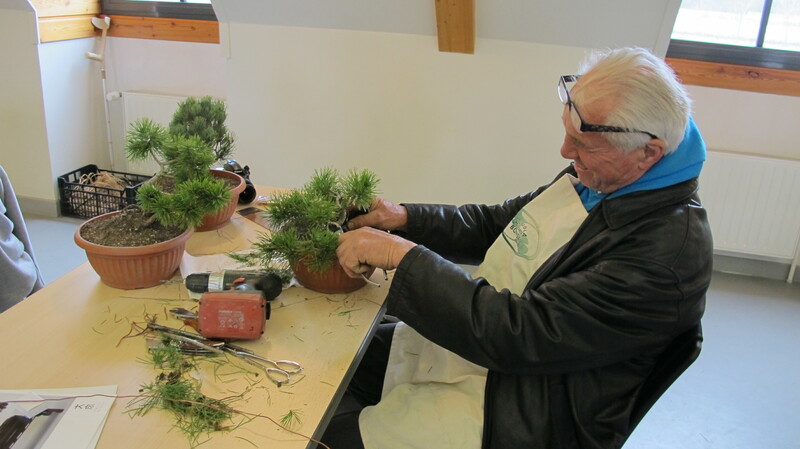 Witness thousands of masterpiece Bonsai that have been cared for by generations of Bonsai professionals, and learn the secrets to their creation, with many professionals gladly teaching visitors their techniques and knowledge. 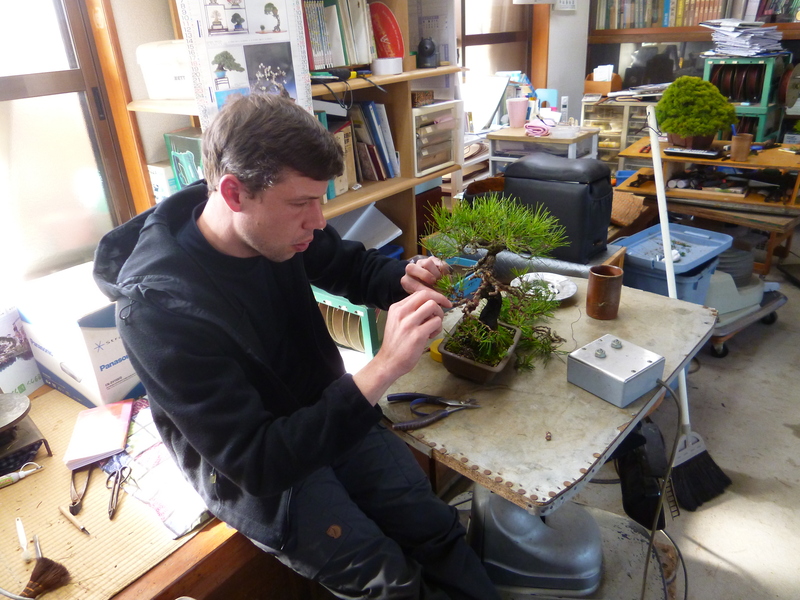 Only 8 minutes’ train ride from Takamatsu station, Kinashi is home to the majority of nurseries in the Village, along with some of Takamatsu Bonsai Village’s oldest and best nurseries. Regarded by many as Takamatsu’s greatest nursery, Kandaka Shoju-en is run by fourth generation owner Keiji Kandaka along with his father Fujiyoshi Kandaka. 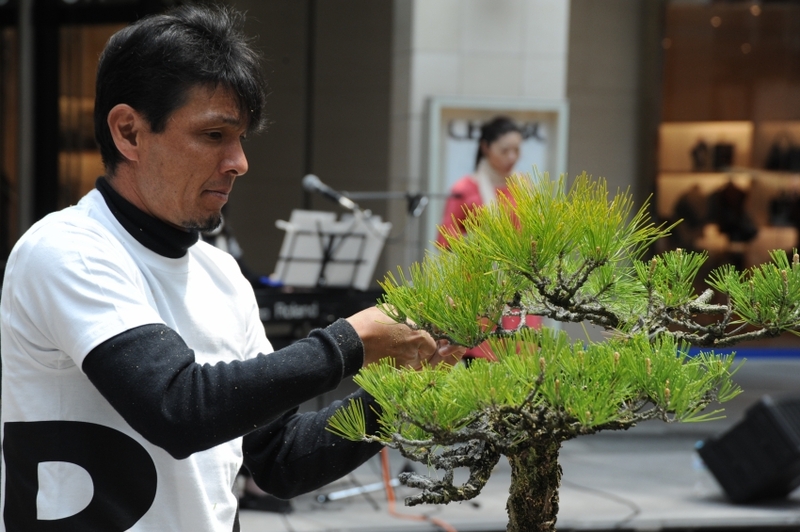 On display, as a garden tree, is the very famous pine “Dohyo-Iri” that is over 150 years old and with branches over 10 meters long. 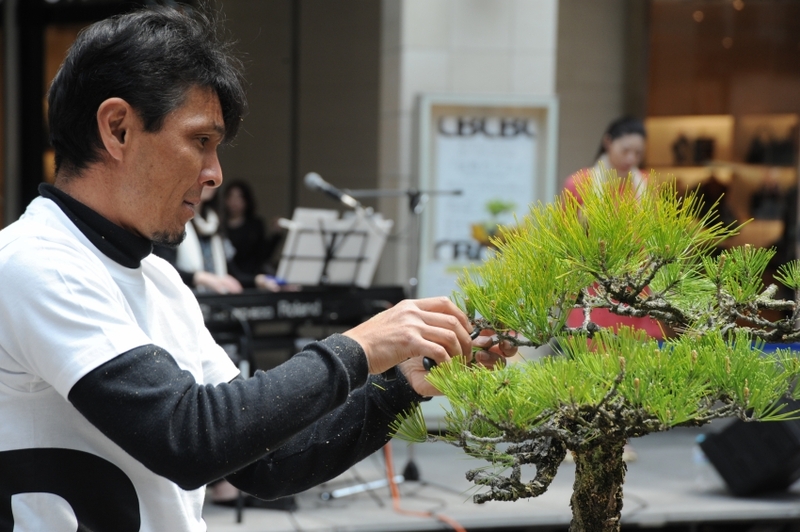 Along with this tree, many impressive masterpiece Bonsai can also be seen in his garden called “Zuiho-den”, with prize winning and very famous Bonsai on display. Kinashi is also home to Yoichi Nakanishi of Nakanishi Chinsho-en, who is currently the fifth generation owner of this nursery. 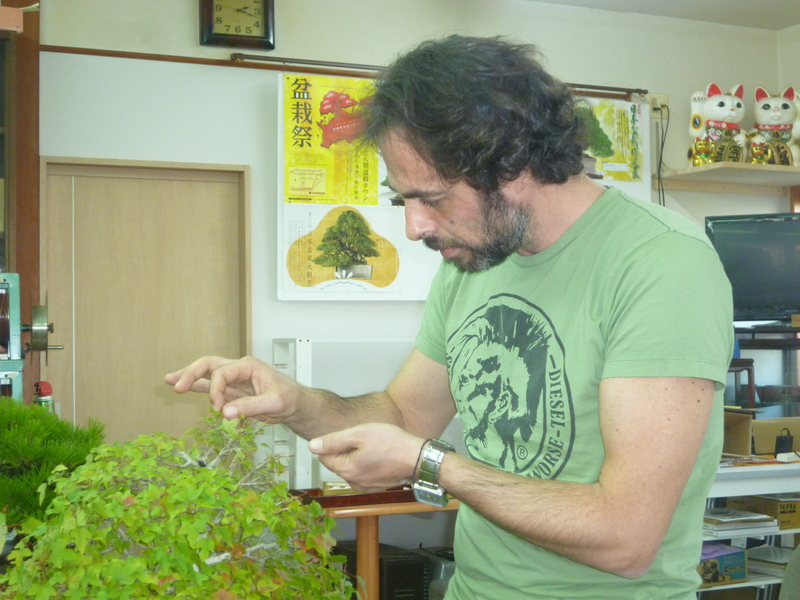 It is at this nursery that the variety “Kotobuki” was first introduced into Bonsai, after being found and collected in the hills surrounding Kokobunji. 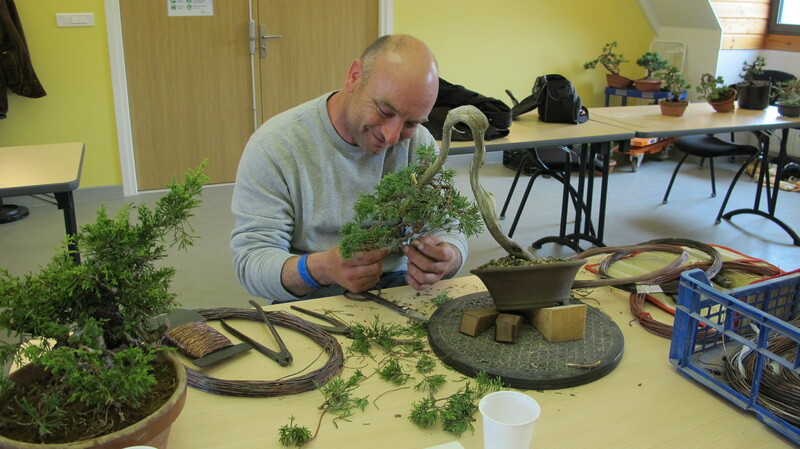 His nursery also has an exquisite traditional Japanese garden, with trees sometimes displayed in a traditional ‘Tokonoma’ next to the workshop. 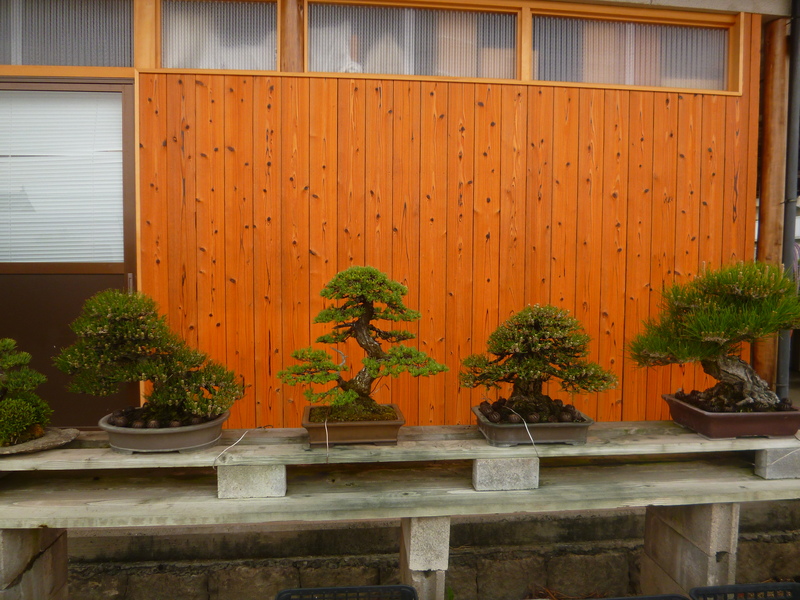 Located one train stop from Kinashi Station, Kokobunji is home to many high quality Bonsai nurseries, and Bonsai attractions to see as well. The area is the birthplace of Nishikimatsu (Corky Bark Black Pine), which was discovered and grown in the area by Kiichi Suezawa. A tombstone that honors his discovery is located next to the Bonsai Shrine in the tranquil mountains surrounding Kokobunji, providing exquisite views of the plains that Kokobunji resides in. 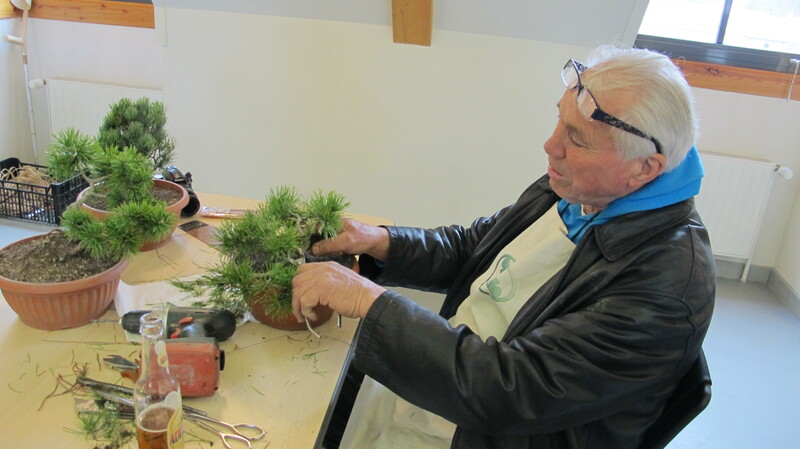 Several nurseries in the area are owned by members of the Hiramatsu family who for 4 generations have grown and worked as Bonsai professionals in the area. Among them is Koji Hiramatsu of Hiramatsu Shunsho-en, who is recognized for his artistic skill and techniques throughout Japan and the world. 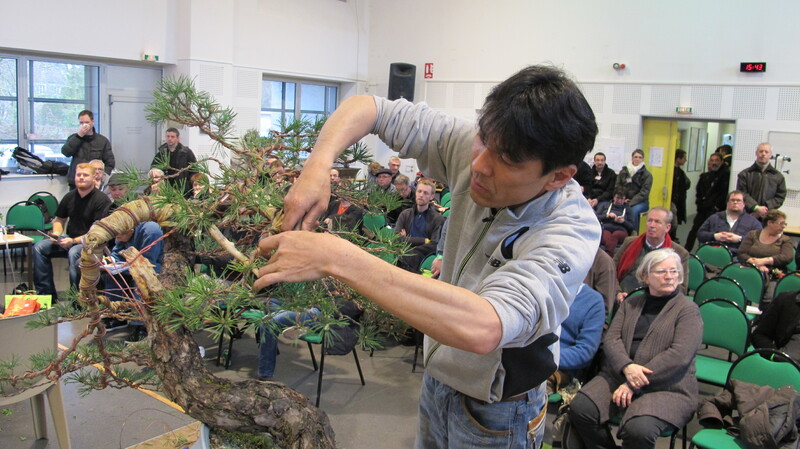 Koji Hiramatsu is in huge demand overseas as a demonstrator and teacher, and is welcome to show any visitors the techniques for styling Bonsai. See the famous Ritsurin Gardens, one of the most famous historical gardens in Japan, having stood for more than 200 years. Stroll around the gardens and experience the stunning beauty that the garden has to offer. 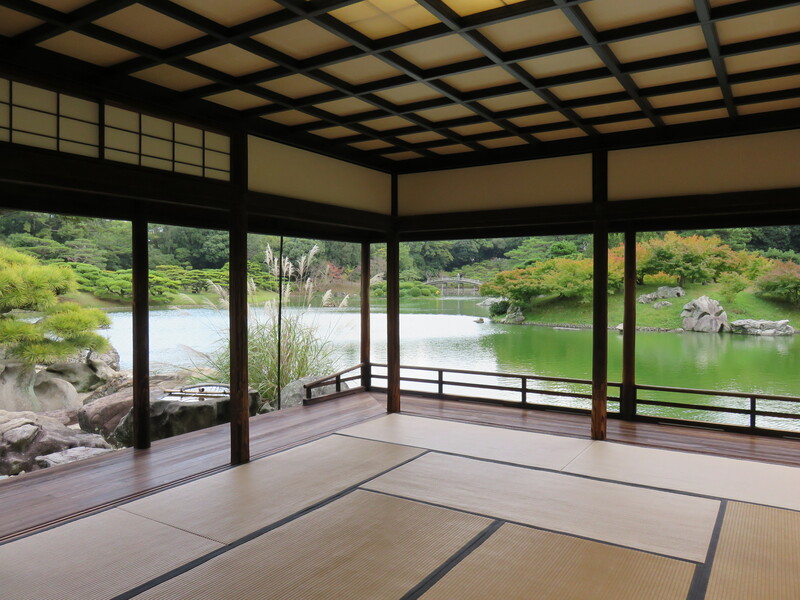 It takes over 2 hours to view the whole gardens, but if you’d prefer to relax, rest in a tearoom or dine in the Hanazano-tei restaurant located within the grounds. Experience Kagawa’s most famous cuisine, Sanuki Udon. The perfect combination of hand-stretched Udon, and lightly battered Tempura makes for a delectable meal that is much loved by the locals, and found only in Kagawa prefecture. And with over 300 Udon shops in Takamatsu alone, it isn’t hard to find. Takamatsu is also the perfect place to access to many of the smaller islands, such as Naoshima and Shodoshima, that are located in the Seto Island Sea. With ferry services regularly departing from Takamatsu. 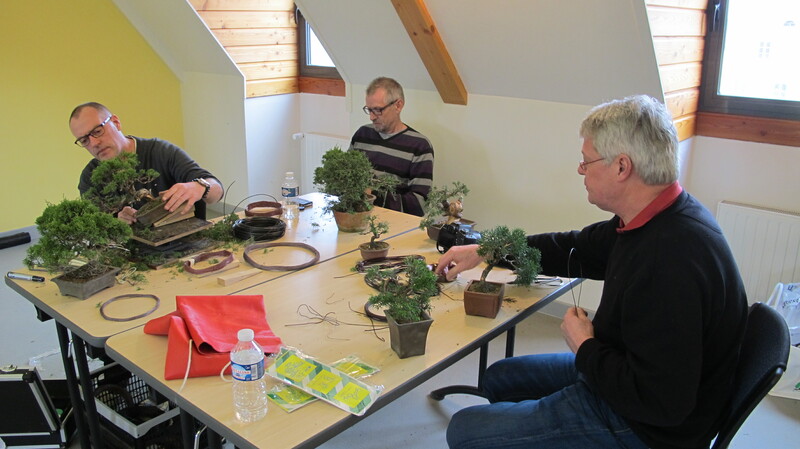 Copyright © 2019 BONSAI SCHOOL.